The Caucasus Network for Children (CNC) was founded on January 19th, 2013 at the general meeting of the members of the Caucasus educational initiatives, supported by the Education Support Program of the Open Society Foundations. In order to strengthen the values of the open society the Education Support Program (ESP) supports educational reforms in countries in transition by linking the best practices and initiatives in terms of development of social welfare. Beginning from 2007 onwards the ESP has been financing these initiatives in the Caucasus. The project has also been supported by the Austrian Federal Ministry of Education, the Arts and Culture since its beginning in 2007. Children from the Caucasus, who belong to the most vulnerable group, faced an extraordinarily difficult situation during the transition period. Events after the dissolution of the Soviet Union have led to social disturbances with negative consequences for children in the region in social, economic and educational spheres. As a result of this situation and on the basis of an examination of the demands, which took place across the North and South Caucasus in 2008, the ESP launched the initiative “Education cooperation across the Caucasus”. The aim was to enable educational employees to join efforts in expanding the access to education for vulnerable children and improving the quality of their education. These projects, realized by the members of the initiative, were focused on protecting vulnerable children from social, cultural and economic injustices and isolation. Furthermore, there have been joint projects carried out by multiple NGOs across this region and an exchange of best practices has been developed. Members of the mutual education initiative across the Caucasus made enormous efforts during the process of work on individual and join international projects in order to develop cooperation and to establish mutual linkages, leading to the creation of a coalition. 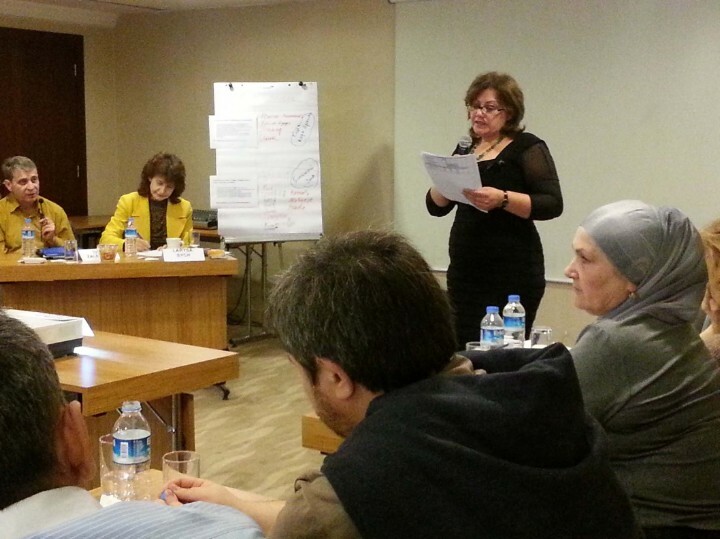 The cooperating parties in framework of the regional initiative of the ESP presented in 2012 the initiative of creating a network “Caucasus Network for Children” and ESP supported this initiative. 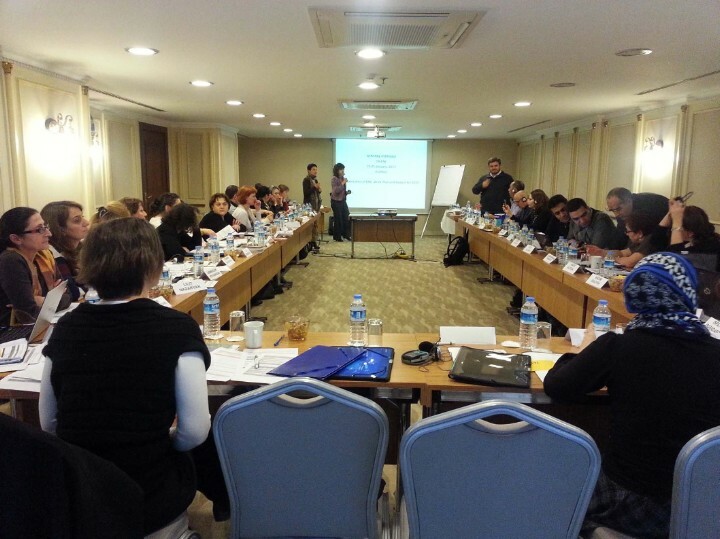 With this aim the first General Assembly (GA) of the Network, which took place on 19-21th of January of 2013 in Istanbul, announced the beginning of the work of the Caucasus Network for Children (CNC). The founding members of the ESP are composed of the 15 Caucasus NGOs form Armenia, Azerbaijan, Georgia and North Caucasus Republics of the Russian Federation. 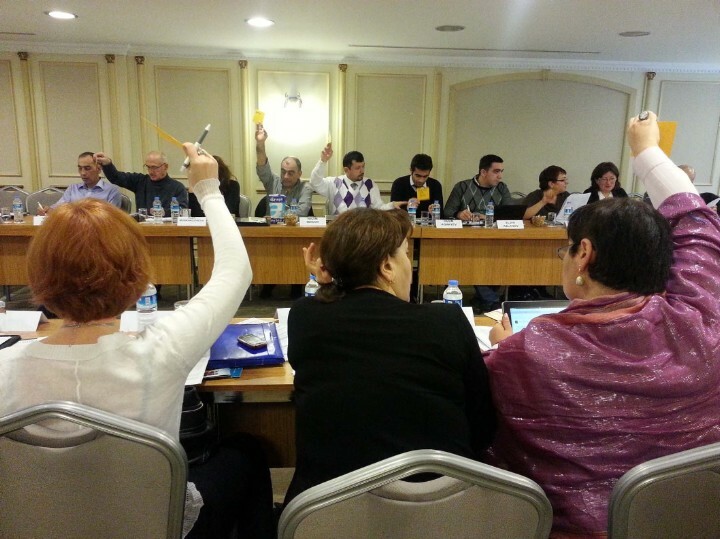 The General Assembly approved the statute of the Network as well as the structure of the management of the Network. Further the GA appointed the members of the Board of the Network and the Secretariat and drew plans for the next year.